Join us as we celebrate victory over sin and death as we celebrate the resurrection. 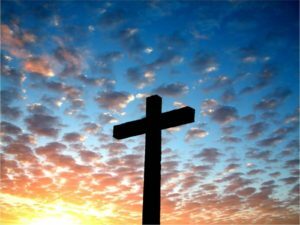 This special Easter Sunrise Service will take place outside on the church lawn. Bring a blanket to stay warm.